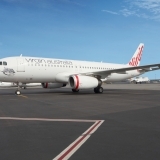 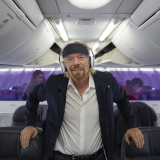 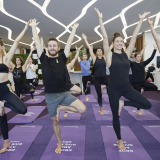 Virgin Australia, the official airline of the AFL, has added extra flights between Sydney and Melbourne for next weekend’s 2014 Toyota AFL Grand Final. 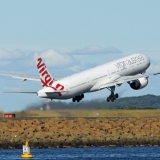 The extra flights will give more Sydney Swans fans the opportunity to travel to the match to see their team play in this year’s Grand Final. 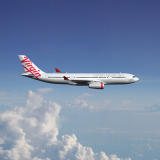 “We are adding seven extra flights over the weekend to help Sydney fans travel to Melbourne to support their team in the Grand Final.